The Northern Region is dominated by the country’s top tourist attraction, namely Etosha National Park. Etosha is the highlight for most travellers visiting Namibia. Etosha is one of the largest game reserves in Africa with a surface area of approximately 23,000 km². The name Etosha means ‘Great White Place’ and refers to the large salt pan found in the park which is 4760 km2 and makes up a total of 23% of the total size of Etosha. Entrance into the park is either through the Anderson Gate, which is accessible through the town of Outjo or on the Eastern boundary through the von Lindequest Gate via the town of Tsumeb. 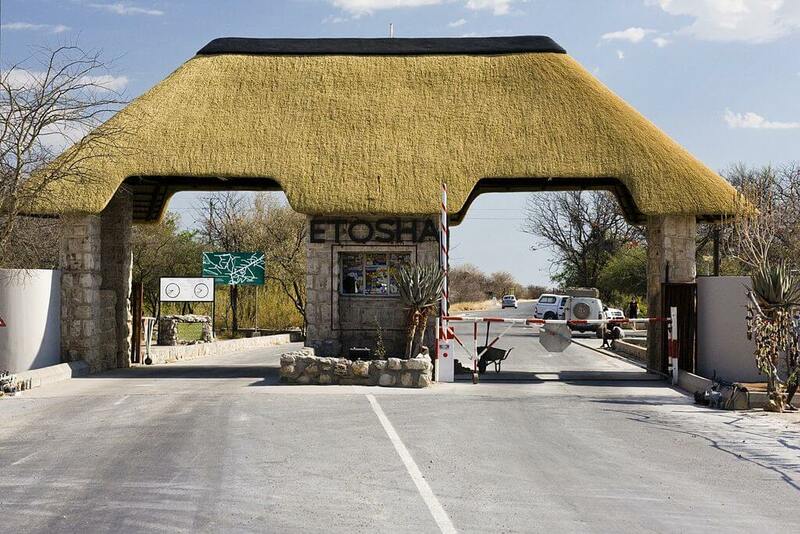 Tourists can also access the Etosha National Park via the King Nehale Gate on the Northern boundary of Etosha. The Galton Gate was opened to the public in 2014 and visitors can now enter on the western side of Etosha via this entrance. 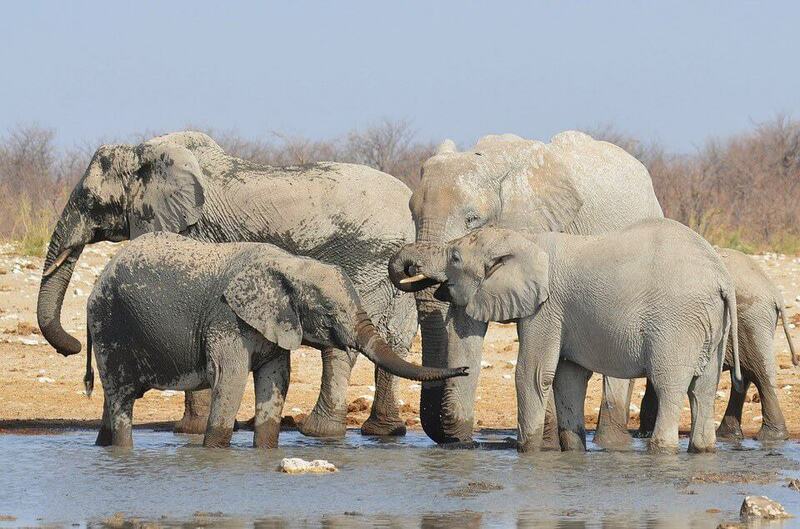 It is worthwhile getting a map of Etosha with all the waterholes if you are on a self-drive safari to Namibia. However most of the surrounding lodges also offer game drives into the park. There are many accommodation establishments just outside of Etosha but which are close enough to allow for day trips into the park. The accommodation on offer consists mainly of lodges, tented camps and camping. Travellers wanting to stay inside the Etosha National Park can do so through one of the Government facilities (Namibia Wildlife Resorts). The camps found inside Etosha are Okaukuejo, Namutoni, Halali, Onkoshi, Dolomite and the Olifantsrus camp site. 114 Mammal species and well over 300 various species of birds can be viewed in Etosha. Large mammals such as elephants, giraffes, rhinos, lions, cheetahs and leopards can be seen, however hippopotamus and buffalo are not present in Etosha. 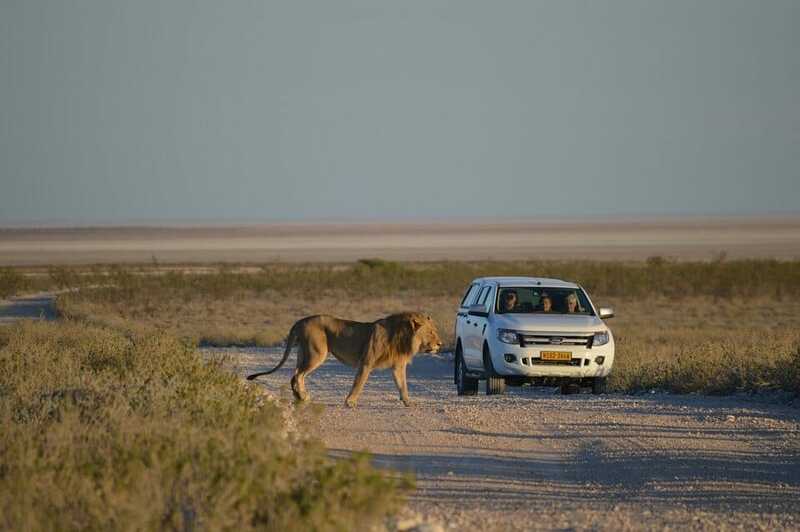 Tourists can view game in their natural habitat from one of the many waterholes throughout Etosha, however must remain in their vehicles at all times. Fuel is available inside of the park. Day visitors to Etosha can enter upon Sunrise and must leave by sunset. 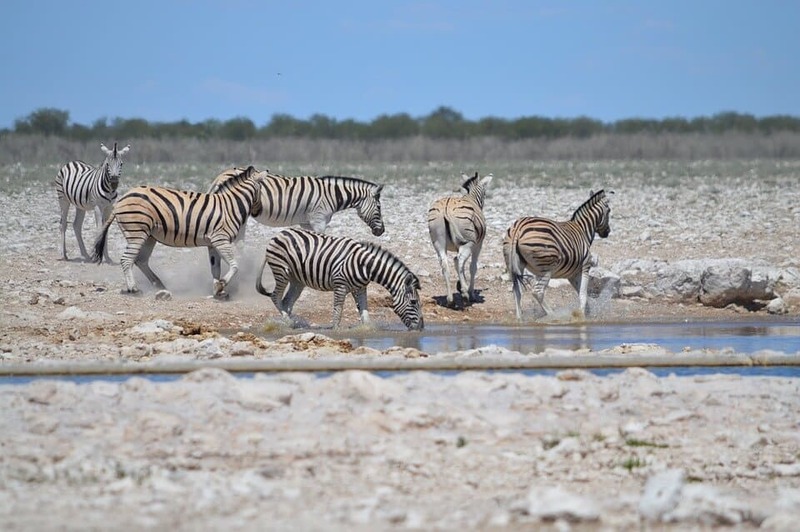 Travel Tip: As Etosha is considered the highlight for most travellers to Namibia it is recommended that Etosha is done towards the end of your safari or holiday to Namibia. The first European explorers to record the existence of Etosha in May 1851 were Charles John Andersson and Francis Galton. Etosha was officially proclaimed as a game reserve in 1907 and the original area was estimated to be 99500 km2 and stretched all the way from the mouths of the Kunene River and Hoarusib River on the Skeleton Coast to Namutoni in the east. 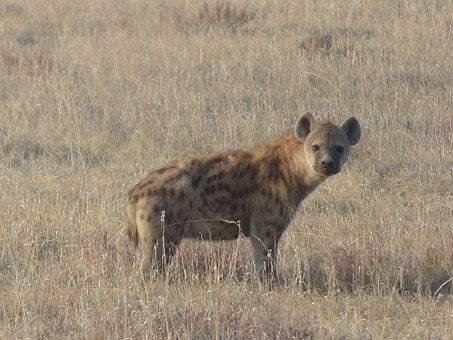 In 1958 the boundaries of the western side of Etosha were changed to exclude the area between the Kunene River and the Hoarusib River and instead include the area between the Hoanib River and the Uchab River which reduced the size of the park to 55000 km2. In 1963 due to the decision of the Odendaal Commission the boundaries of Etosha National Park were further reduced to its current size.